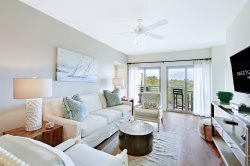 We have homes located on Kiawah Island, Seabrook Island, and Isle of Palms. Directions depend on where you are going, and where you are coming from!! Please call us at 855-421-1309 or email at [email protected] for property specific directions.